Project: Vacation house in Põlva county. Insulation of walls, floors, and tilted roof-ceiling. 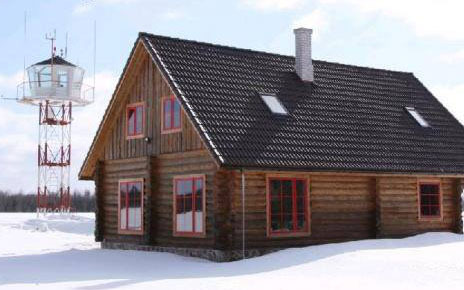 Customer Teet Jagomägi: We wanted to stay overnight from spring till autumn, but the floors and walls with 20 cm of cellulose insulation are so warm, that it also stands the real frost of winter. It was -23 °C outside in the morning and there was just one small heater in the room, but you can walk barefoot and in T-shirt inside. The indoor climate is fresh with plain, natural ventilation.